I don't know about you, but my Wi-Fi connection misbehaves every now and then, barely managing to open a simple webpage after minutes of waiting. Often, a router restart will quickly fix the problem. However, there are several other reasons why your wireless network may act up; somebody may steal your Internet, for example. This article will teach you how to determine if you are affected by that problem, and what you can do to fight back. Many modern routers come with powerful companion mobile apps these days. These tremendously useful applications can help you determine the amount of traffic that flows across your Wi-Fi network, allow you to set bandwidth limits on a per-device basis, help you diagnose the wireless network in case that something goes wrong, include features that help you set up parental controls, perform security scans, install firmware updates, and so on. However, one of these apps' key feature allows you to determine which devices are connected to your Wi-Fi network. So, run the app, choose its "Devices" tab, and then take a good look at all the devices that are connected to your wireless network. You may notice several unknown network clients at first, but often times you will discover that those are, in fact, devices that you have forgotten about. Maybe you have installed an access point or a signal repeater, for example, you have forgotten about it, and now it shows up in the "network clients" list. Fortunately, it is easy to determine if those unknown clients are unwanted guests that feed off your Internet connection, or your own devices. Simply terminate their Internet access using the mobile application, and then see if all the electronics in your home continue to work as expected. You may find out that your smart TV has lost Internet access, for example; in this case, simply grant it access to the Wi-Fi network again and everything will work just like before. Some devices will be displayed as "unknown" in the network client list; therefore, it will be hard to determine their type, and you won't be able to tell if they're somebody else's devices or not. The good news is that you can easily test all your electronics; just power them off one at a time, and then see if the "unknown" devices have disappeared from the list. If they are gone, they're clearly your devices. Even if your router doesn't include one of those powerful companion applications, you can still discover the unknown network clients by installing a third party network analyzer app. Just search your favorite app store for "network analyzer", and then pick an application that's got lots of positive ratings and doesn't require any fishy permissions. Most of these apps will also be available as free, ad-supported versions. Another option is to log into your router's administration panel; it should include a tab which lists all the devices that are currently connected to it. You should always use strong passwords to harden the security of your Wi-Fi network. And if you determine that you've got one or more "unknown" devices on your network, it's time to change the password right away. Also, don't ever leave your network open; always use the most up-to-date data encryption protocol – WPA2. 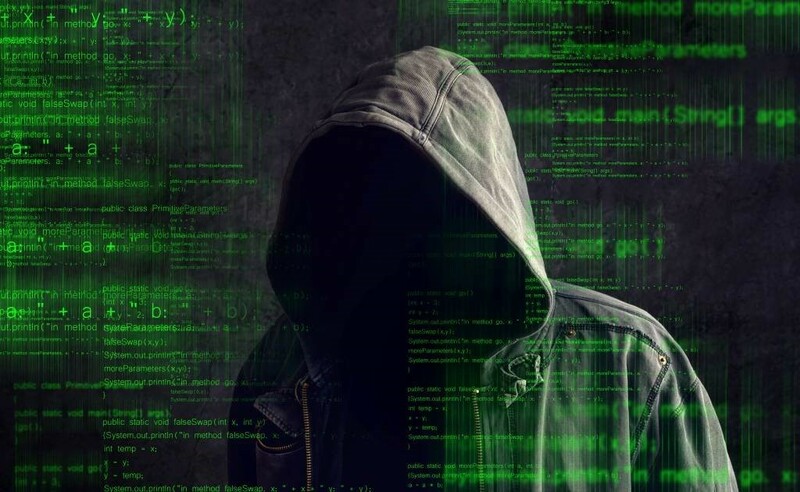 Sometimes cyber criminals will be able to connect to your wireless network because your router isn't properly patched. So, do your best to ensure that firmware patches are applied as soon as they are made available by the router manufacturer. As mentioned above, some router companion apps provide this function as well, making the firmware patching process a breeze. My name is James Perez. I grew up in Pennsylvania, and then moved to New York to work for a small-sized information technology company. I enjoy discovering, and then learning new programming languages. I am also an intermediate level chess player. (c) Resource Bazaar. All right reserved.